Impact Golf Marketing has been leading the way for more than 20 years, providing more quality marketing services and systems for more golf destinations, golf resorts and golf associations than anyone. Impact Golf Marketing is a full-service, golf-specific marketing firm dedicated to driving results and revenues for its customers. Our track record and client retention rate speak for themselves. 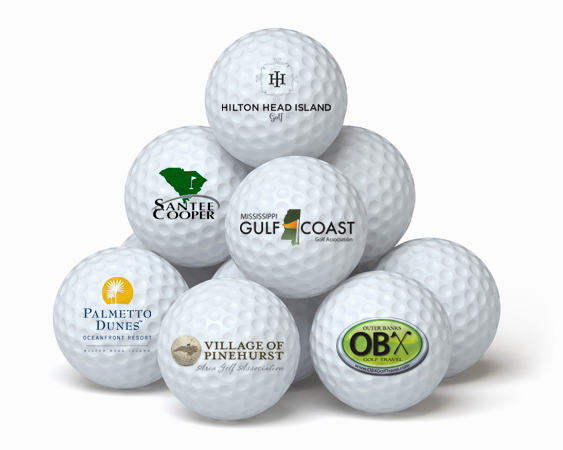 IGM has a long and successful history of marketing golf travel destinations. Our experience has carried us through such storied locations as Pinehurst (NC), Charleston (SC), Hilton Head Island (SC) and many others. We have also worked closely with numerous Chambers of Commerce and CVBs to develop new golf travel destinations from the ground up. If you are looking to grow a new revenue stream, or expand your current golf revenues, think golf travel. Call us today to discuss this great opportunity. We work with you, offering innovative ideas and comprehensive marketing services and products to grow your business and make you more money. There is nothing we can’t produce, manage or deliver when it comes to golf marketing. We research and construct unique marketing plans and strategies that generate results, all within budget. We provide the industry’s most advanced email marketing technology and creative email services to drive results from your customers. Content is king today and we can help generate captivating blog and video content to deliver lots of eyeballs. We build beautifully crafted, device responsive websites that help you stand out from the crowd. Plus, you have the power to make edits instantly. It’s one thing to gain more followers and another to build engagement with them. We can help with both. Leverage the power of search engine marketing to drive active searchers to engage with your website and your offerings. Our creative team specializes in making you stand out and our print buying power means greater savings for you! Our experience and relationships with the golf and travel media will get your story in front of the perfect audience.